It has been said that one human year equals at least four Internet years. 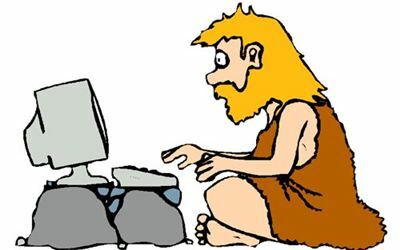 That's how fast technology is progressing, however some website platforms and content management systems haven't kept up. They may have been great a few years ago, but if your website has been built on older technology you may find your editing choices will become limited as new features become desirable, and you may also be more vulnerable to security breaches and unwanted hacks. By having your website redesigned on a more contemporary, flexible and progressive platform your website will be able to adapt with technology and maintain greater security. First impressions count. 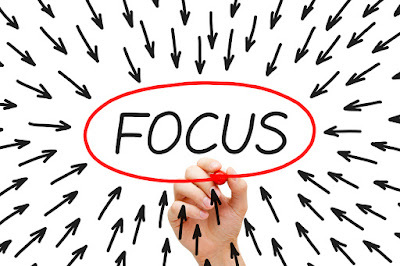 Plenty of research shows that you only have a few brief seconds to get the user's attention and to convey enough value to engage them. Also the quality of your website design is a direct reflection on your business image, so it is important that your website looks professional, fresh and contemporary. Additionally, if the aesthetics of your website design is old the chances are that the user experience is also going to be lacking. Consumers have different needs when accessing information and services on their mobile devices. They are in a different mindset. Mobile users expect to get what they want very quickly and easily, and want to have "mobile intelligent" features, like one click dialing for example. 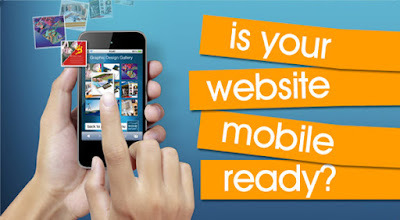 So it is important that your website is optimized for mobile devices to ensure the best user experience. With approximately 30 percent of website visits coming from mobile devices, if you are simply delivering your users to the desktop version of your website you will be losing business due to accessibility frustrations. No matter how much you like your website, you would probably like it more if got the results you wanted. Getting results is a direct result of how you attract, engage, convert, measure and optimize your website towards your business goals. 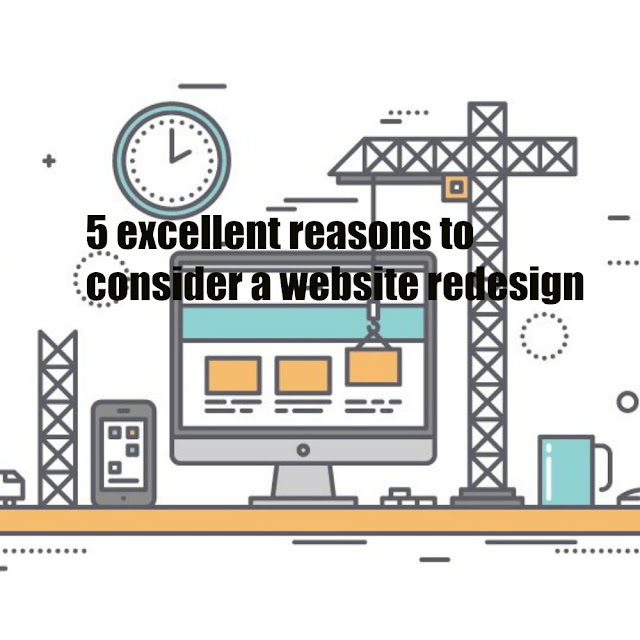 Before committing to a redesign, you need to define exactly what you want your website to accomplish. 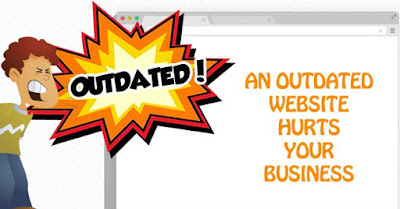 You have had an experience with your current website, so its a great time to reassess and use your best thinking, along with new technology to really improve your online opportunities. Once you know what you need your website to do you can investigate how to build a more functional and effective website. Business goals change over time and you want your website to support these changes. 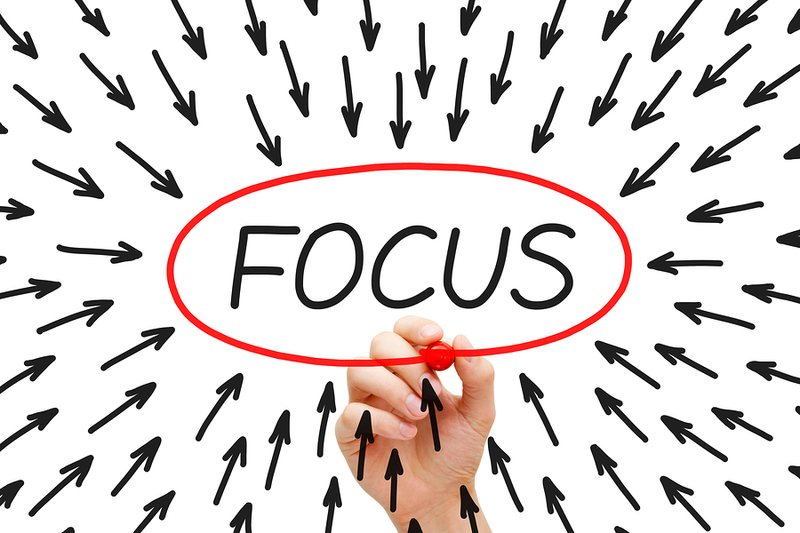 The great thing about new technology is that it gives your business the ability to shift focus easily and quickly. 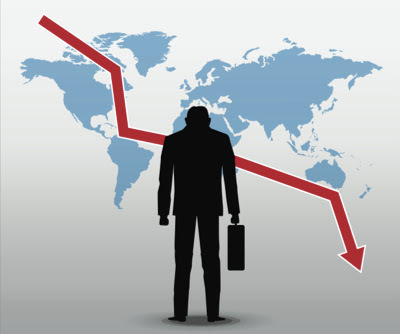 It also gives your business more opportunities to expand into different areas. Social media, online review sites, cloud applications, lead management systems, and mobile websites barely existed five years ago. Businesses that want to survive and thrive learn to capitalize on the technology that's available to help them deliver a better product or service. If you don't redesign your website to integrate new technology into your business you may find it hard to keep up in your industry. Your website is a living part of your business, and it should evolve and change as your business grows and as technology progresses. Even when you do get your website redesigned it doesn't end there, your website should be in a state of constant measurement, improvement, and enhancement.